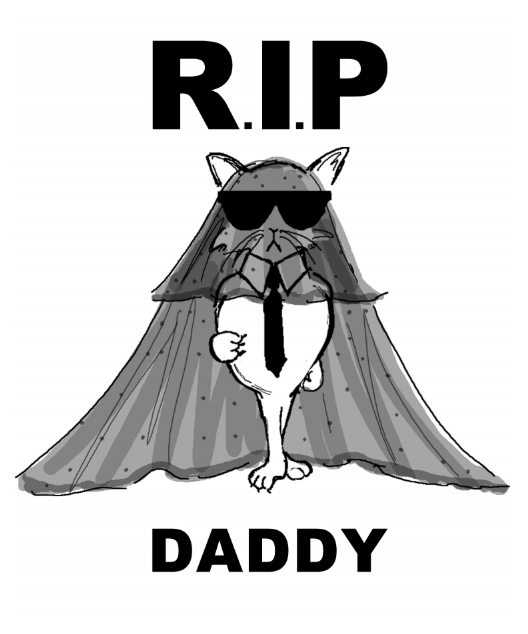 It is with great sadness that I confirm my Daddy Karl Lagerfeld has passed away on February 19, 2019. He was a true icon who touched the lives of everyone he came in contact with, especially moi. He will forever live in my now broken heart and the hearts of all his supporters around the world. I am eternally grateful for the life and love he gave me through adoption. I will never forget the moments we’ve shared together traveling, exploring, and creating. 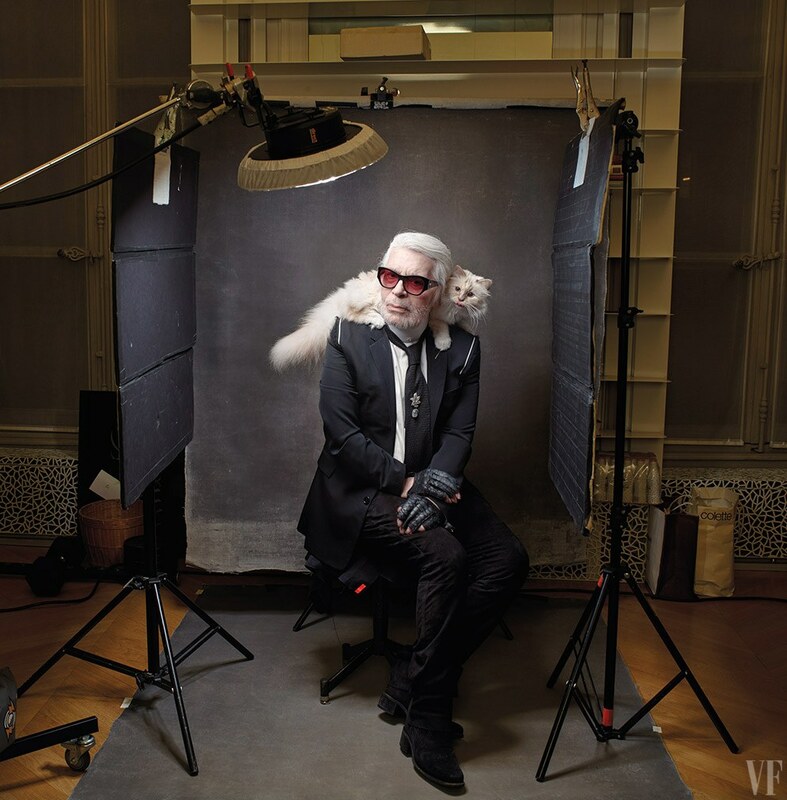 May Daddy Karl Lagerfeld’s memory live on forever through his work and may we never forget the creative genius who now sits in heaven beside Mommy Coco Chanel.